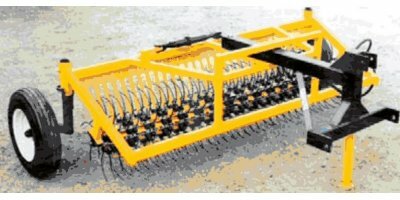 General Implement Distributors has been actively wholesaling farm machinery since 1938. The firm`s Silver Service® includes eleven delivery trucks, a multi-million dollar inventory at five locations, and an experienced sales staff. The firm employs twelve territory managers who cover most of the western U.S. We currently represent over 40 foreign and domestic wholegoods lines and 55 captive and will fit parts lines in our fourteen state territory composed of 800 dealers. Our five strategically located warehouses support eight unit territory reps and four parts reps.